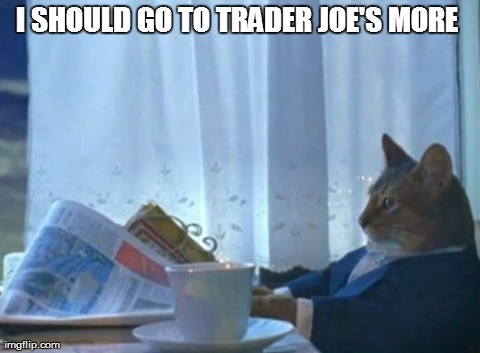 If so, does WYSO have a proposal for you: make a donation to WYSO today through October 9th and be entered into a drawing for a $1,000 gift card from Trader Joe's! Whether you renew your membership or make an additional donation, make your donation before we go on air with our fall membership drive October 10th. Any donation of any amount will enter you in the drawing. If you're a sustaining member, you are automatically entered to win! If you're not a sustaining member, become one today and you'll be automatically entered into drawings like this now, and in the future. Want to enter without donating? Please go here.